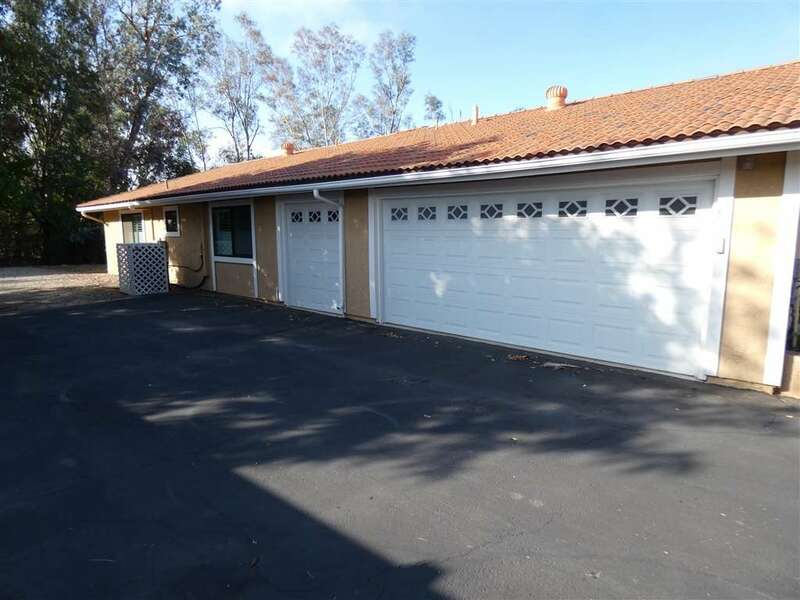 Lender approved short sale at $820K as of 2-21-19. 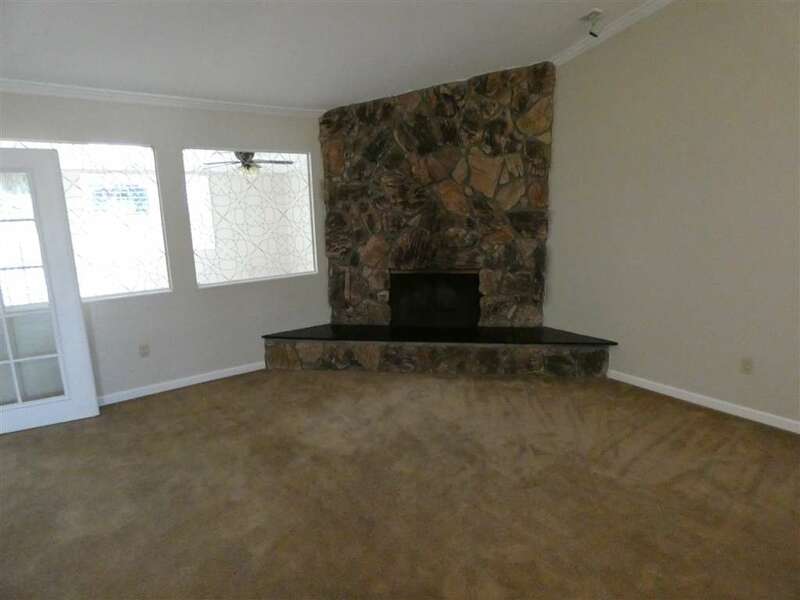 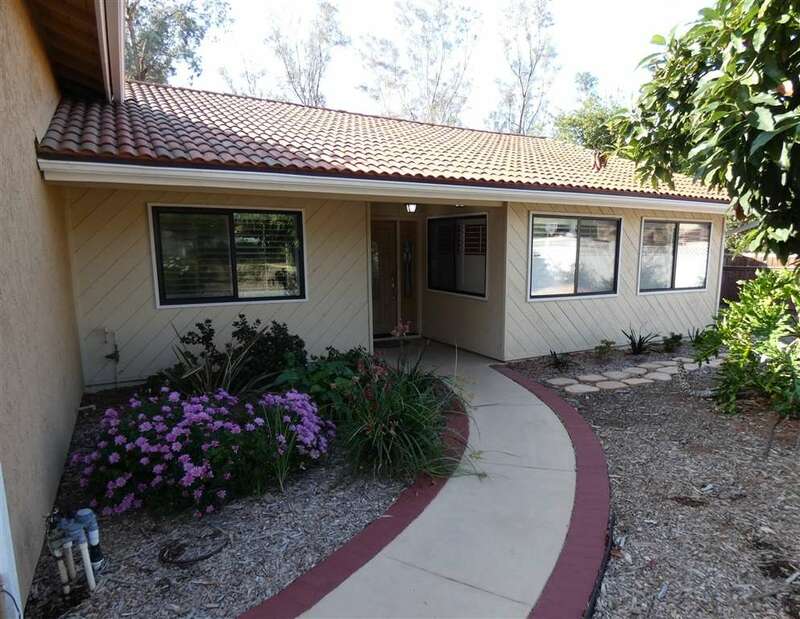 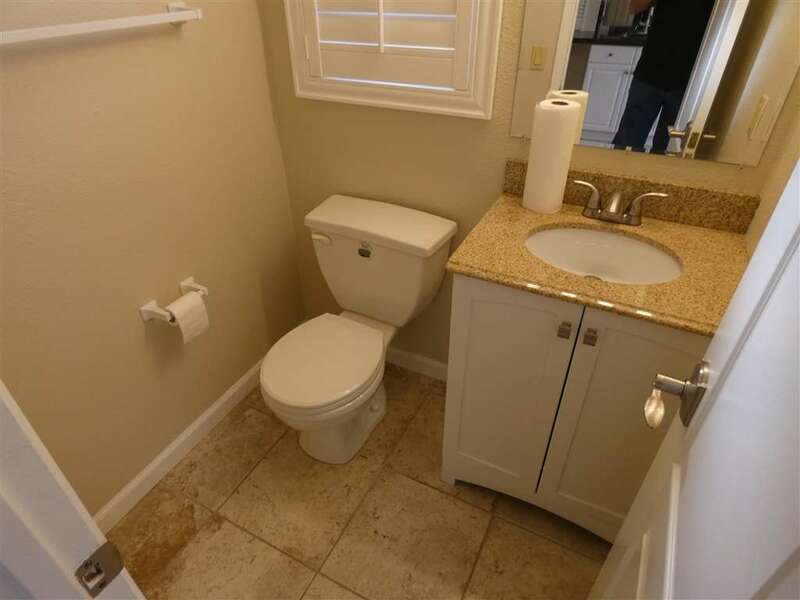 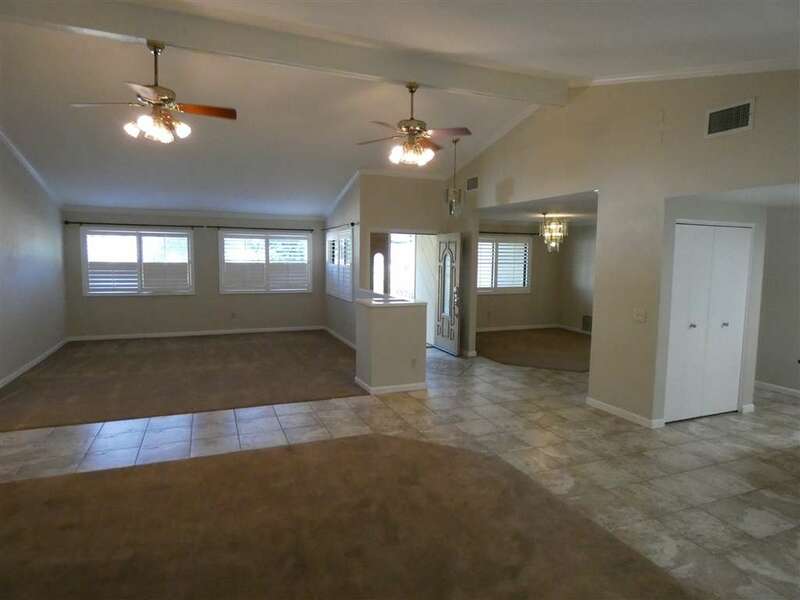 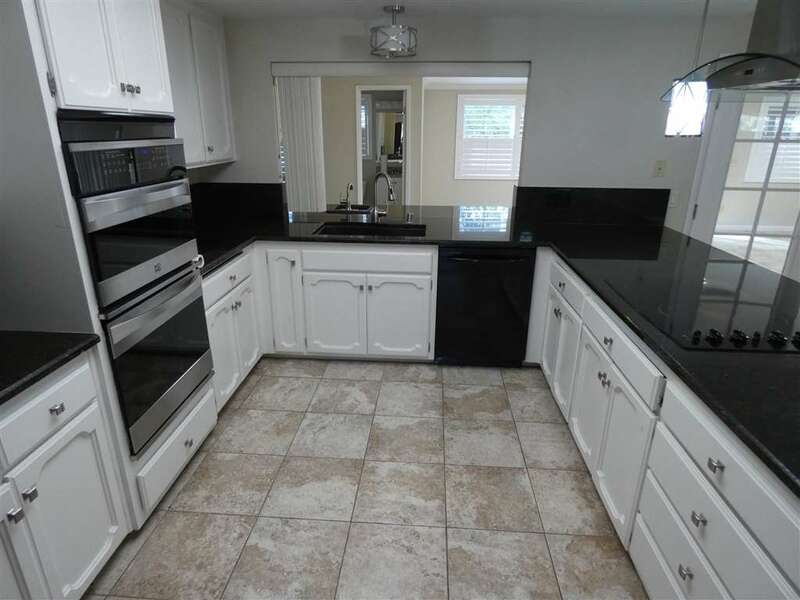 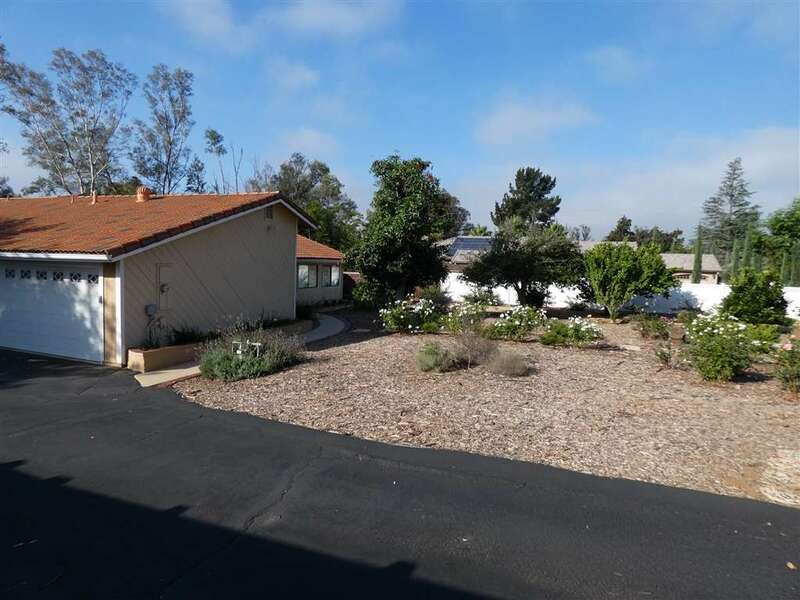 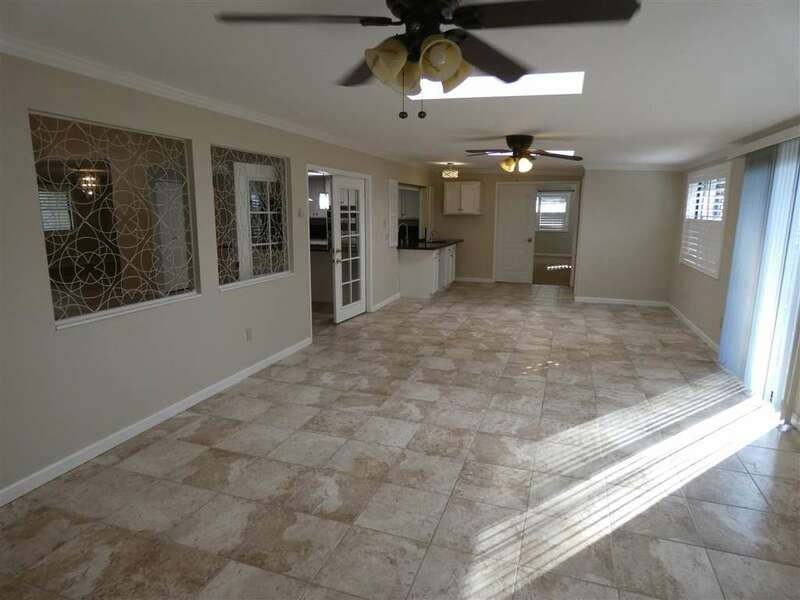 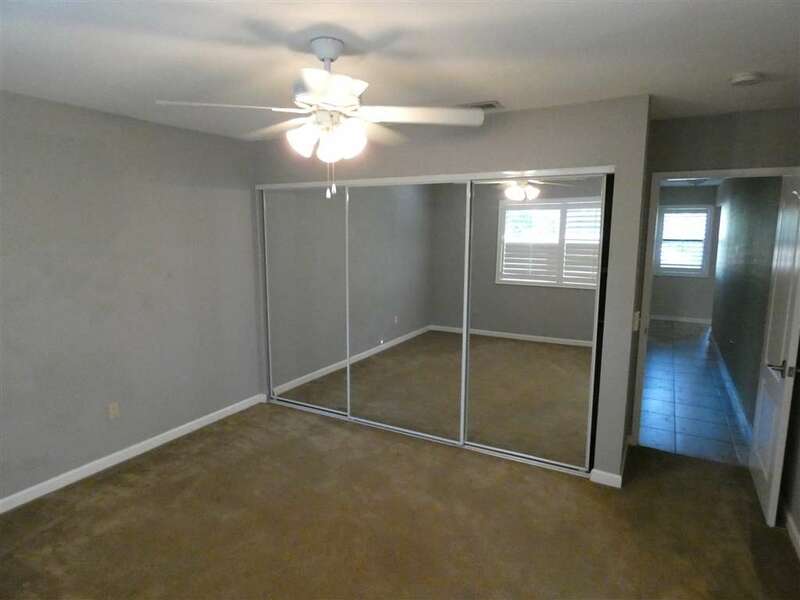 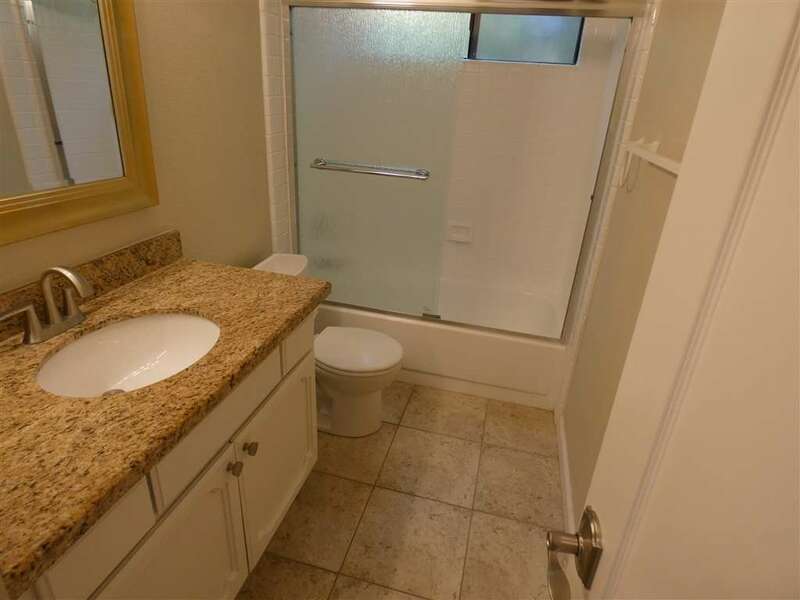 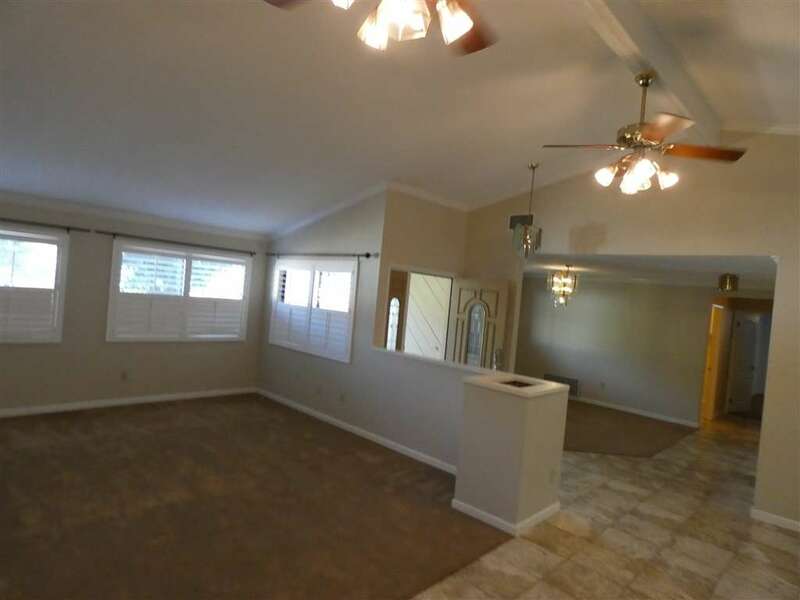 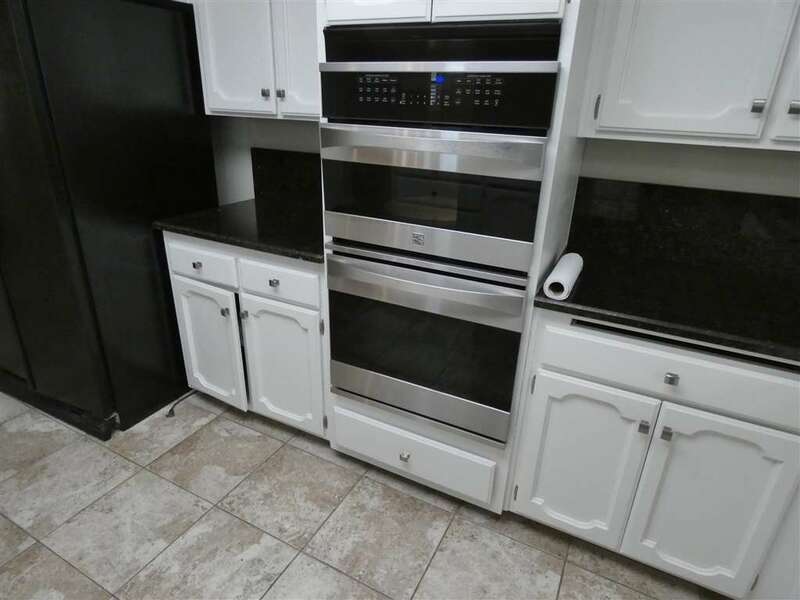 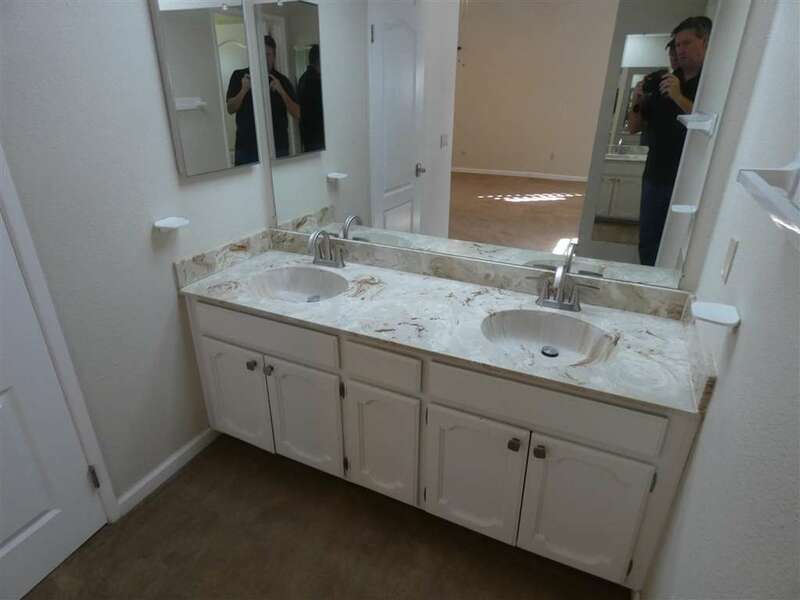 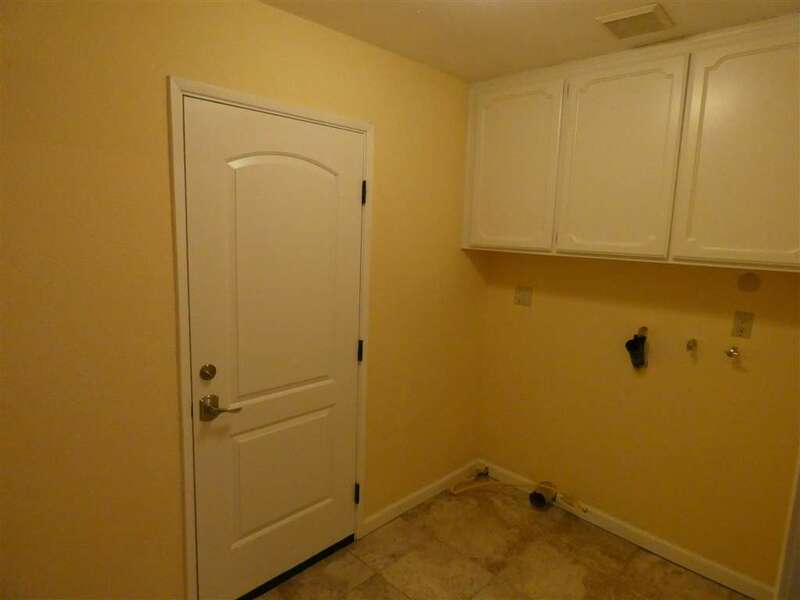 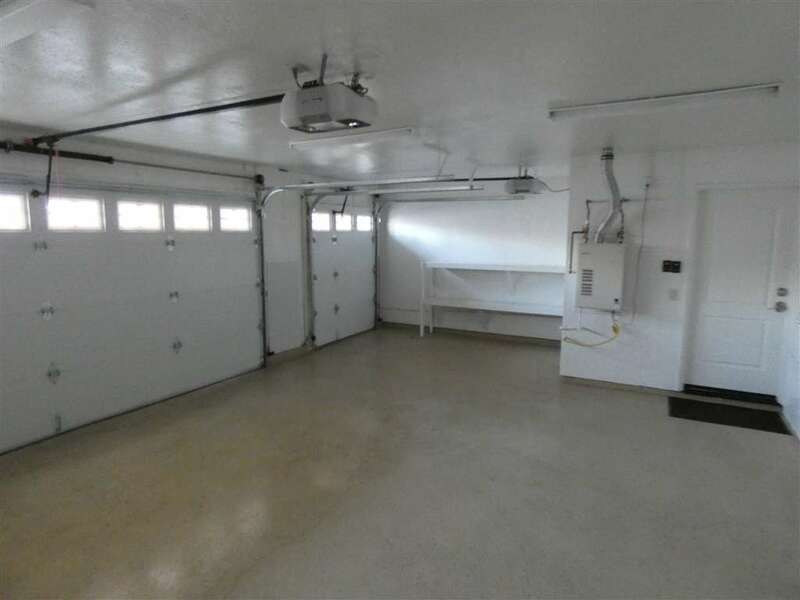 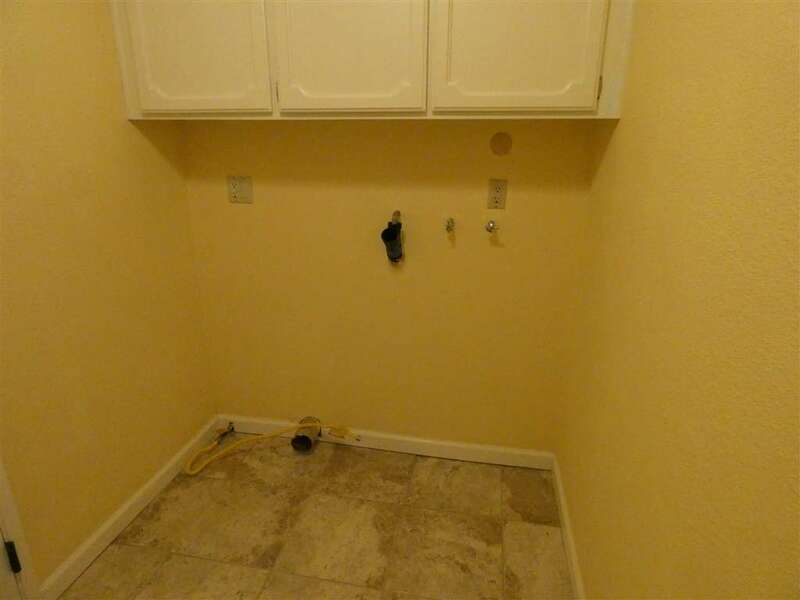 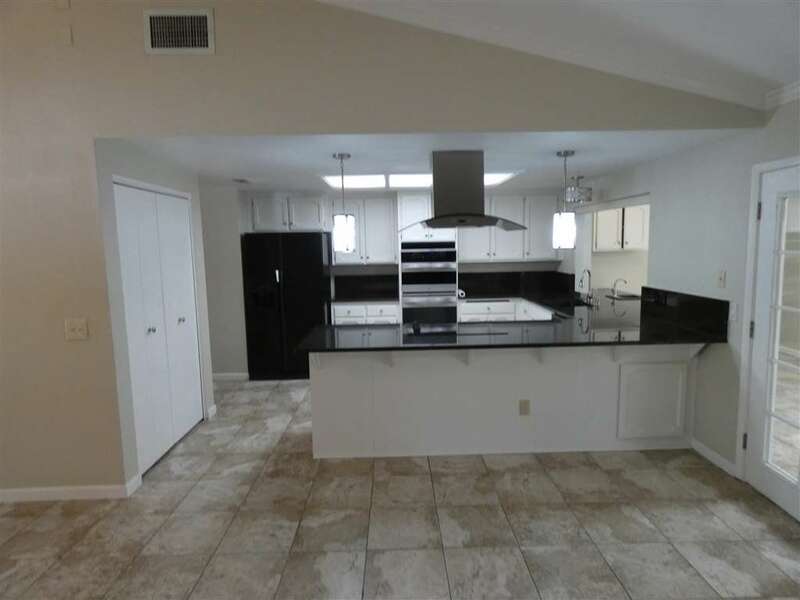 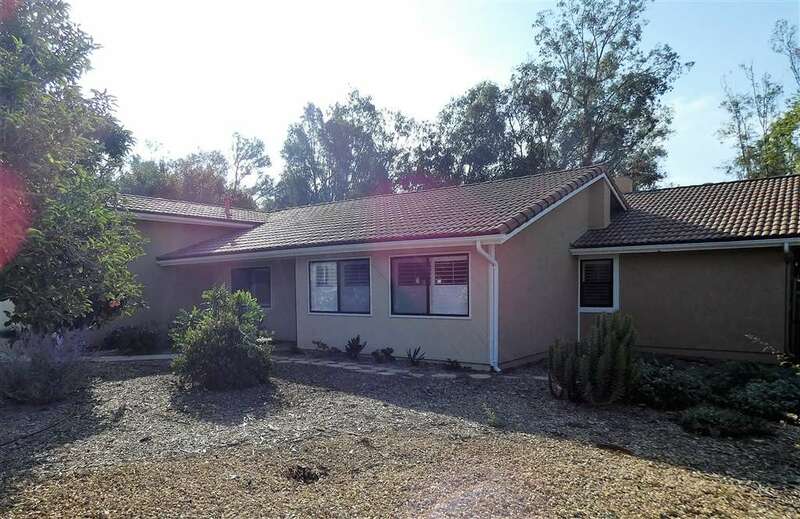 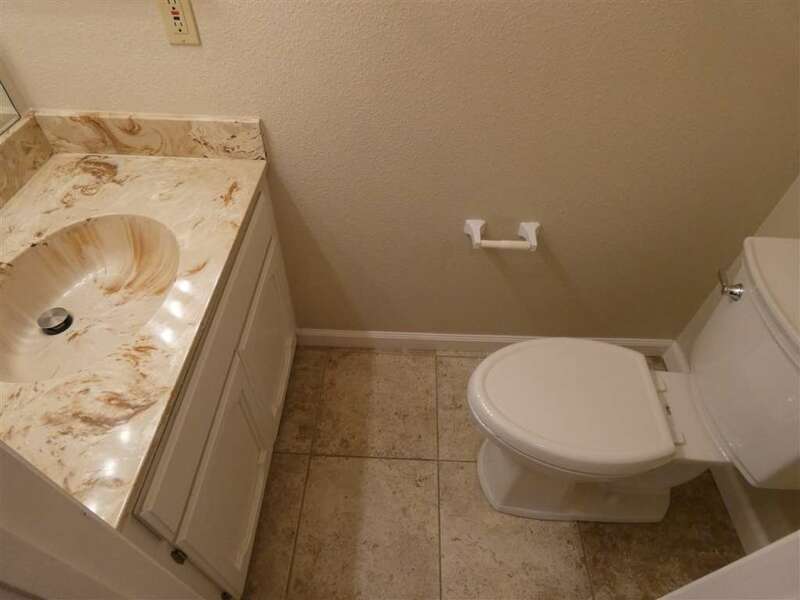 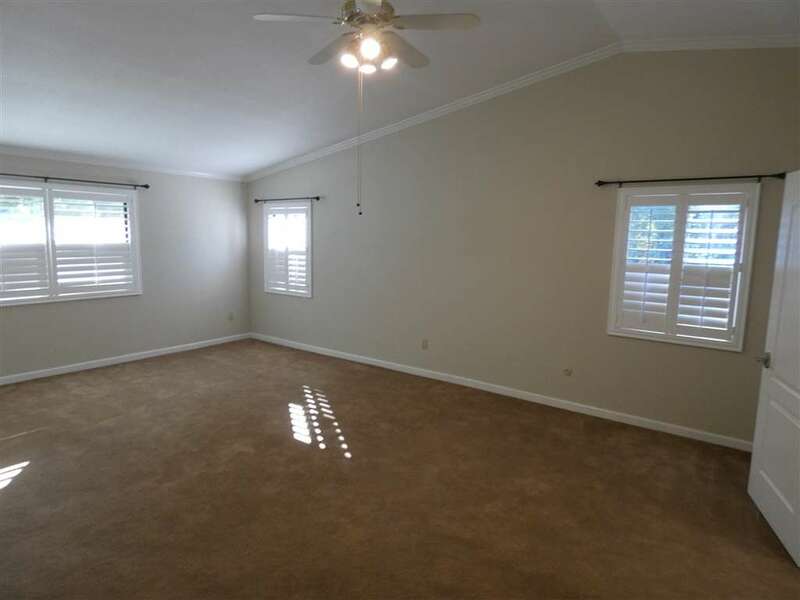 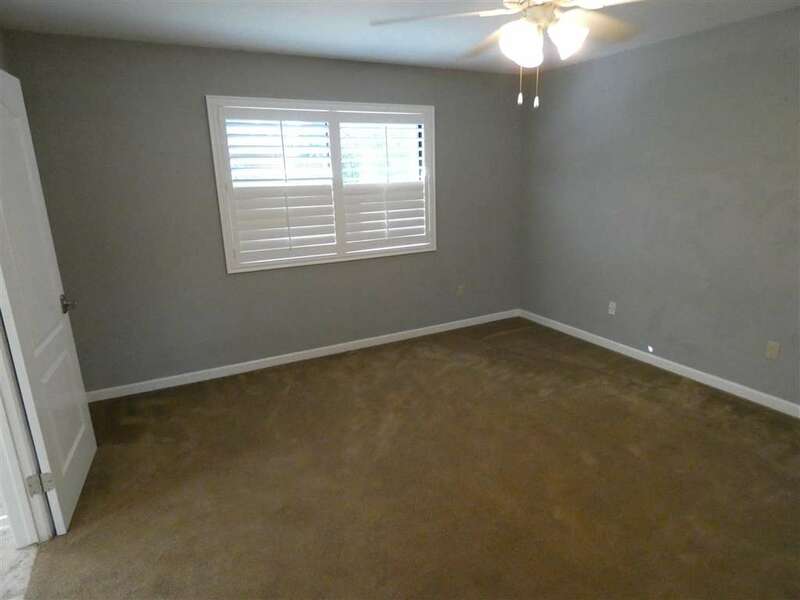 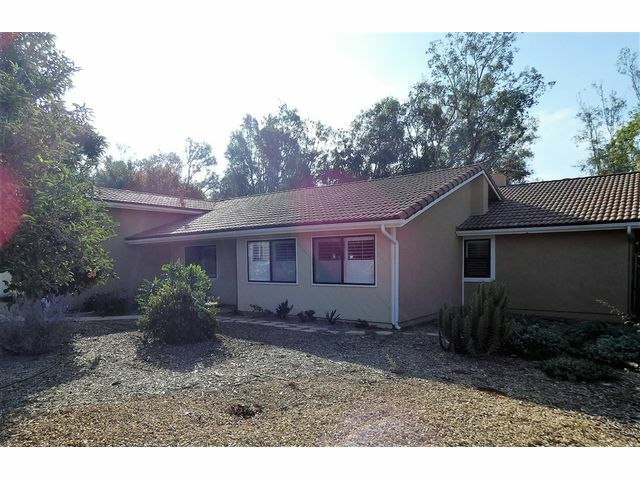 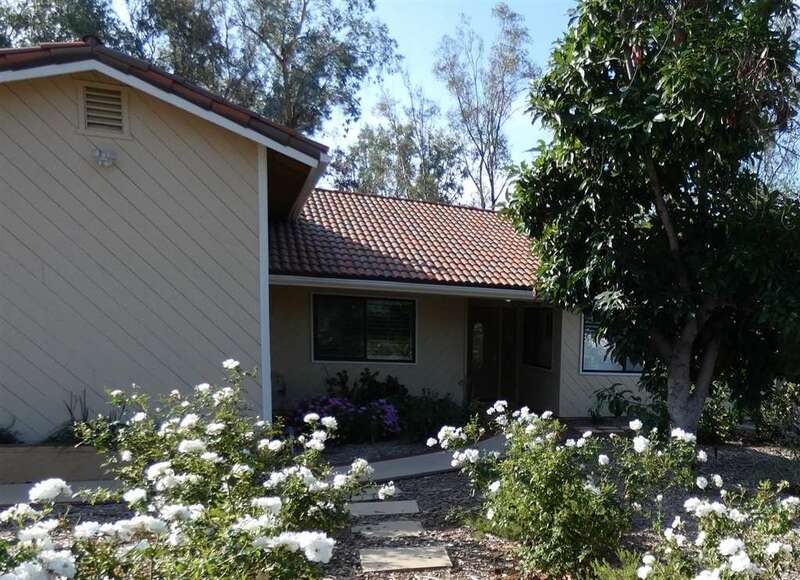 BEST DEAL IN Poway- 1Story 4br home, Vaulted Ceilings, Skylights, LED lighting, nu AC, Tankless Water Heater, Dual Pane Windows n Sliders, shutters, Granite counters, Hi-end Appliances. 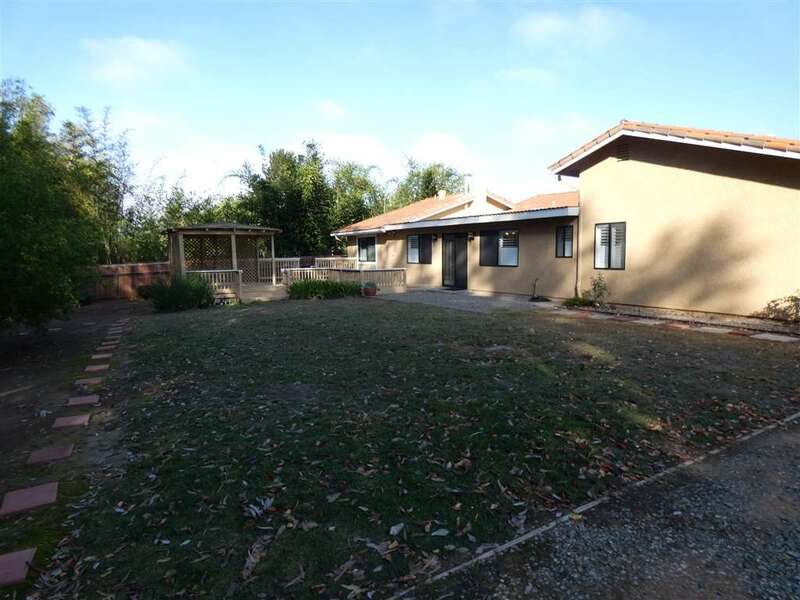 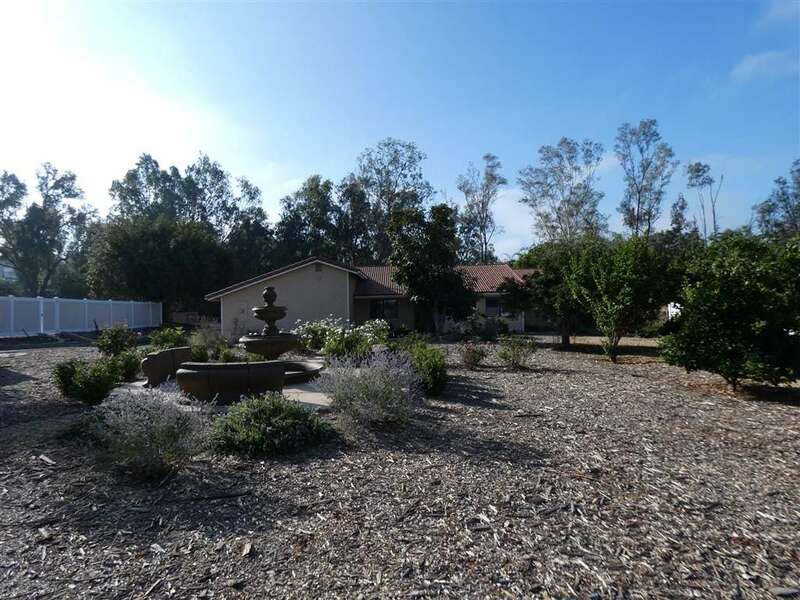 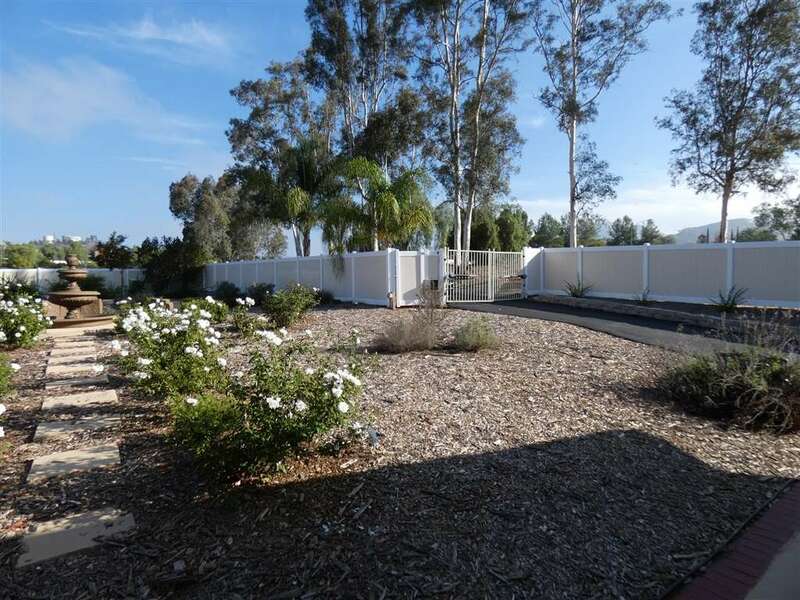 Large professionally landscaped 0.8 acre lot, fruit trees,deck & gazebo.